This is youre only chance at this one of a kind location. 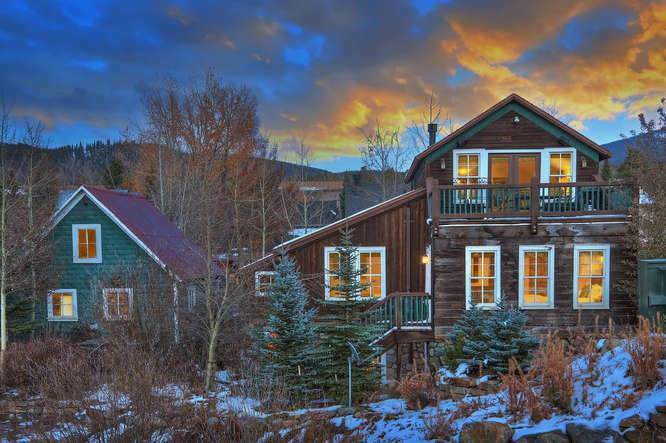 This new/historic home is located In Town! On the River! 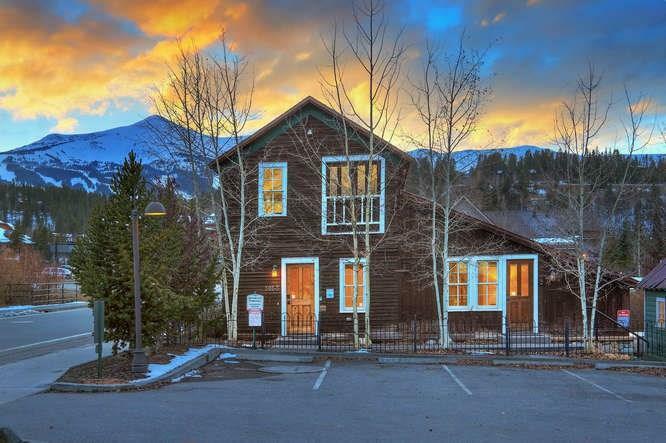 The closest residence in all of Breck to the Gondola! 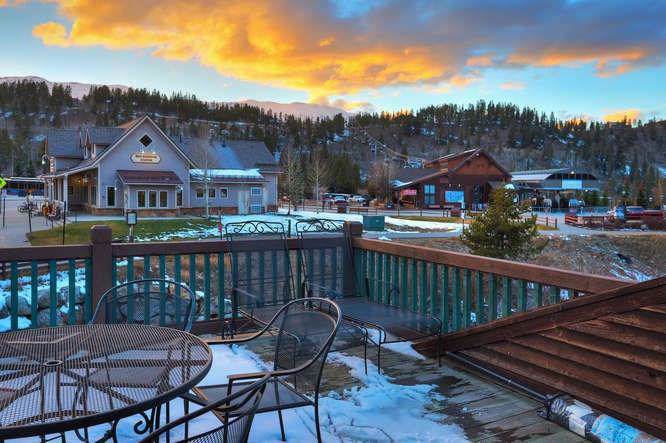 The only thing that separates this property from the gondola is the open space between. Down town no walking needed, get on the gondola and head up to ski or relax in this newly recreated home. 5 beds, 5 baths w/ the kitchen/dining and living room on the top floor to bring in the views from the rooftop deck. A must see!